Hidden Jewel in Franklin NC! 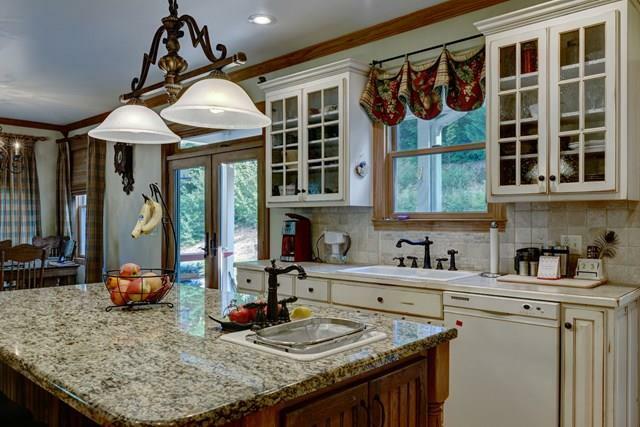 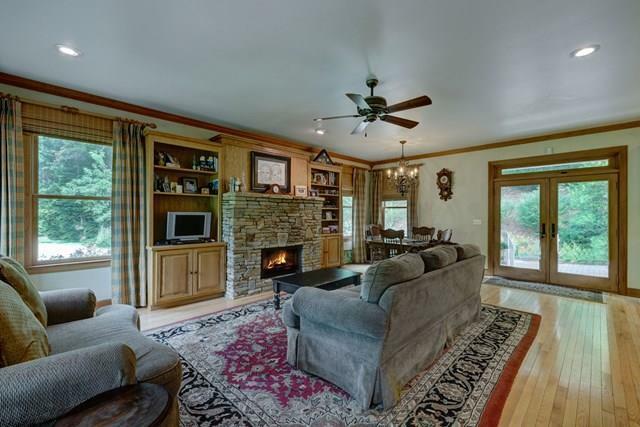 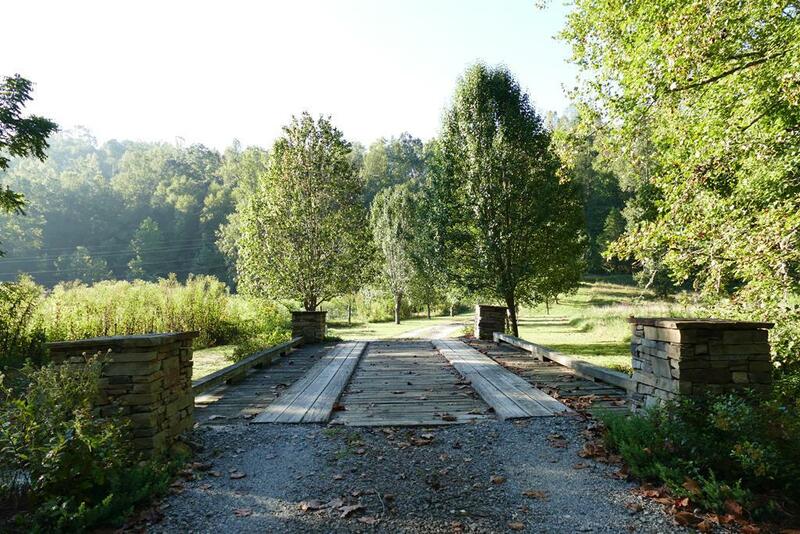 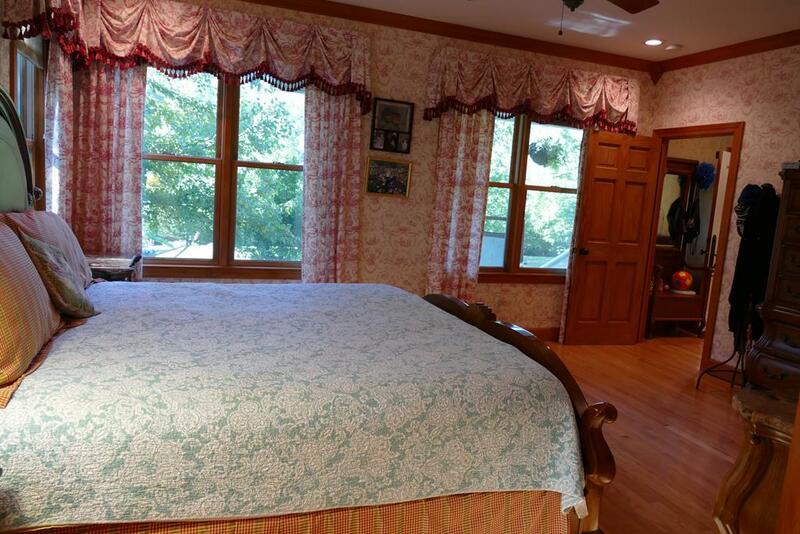 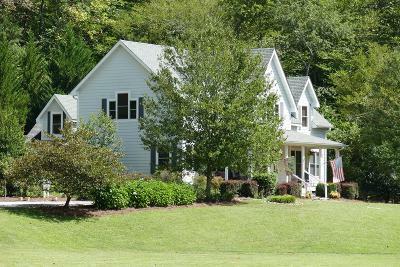 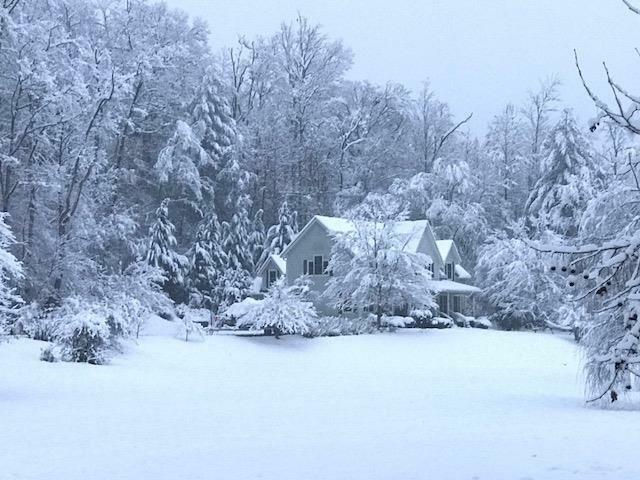 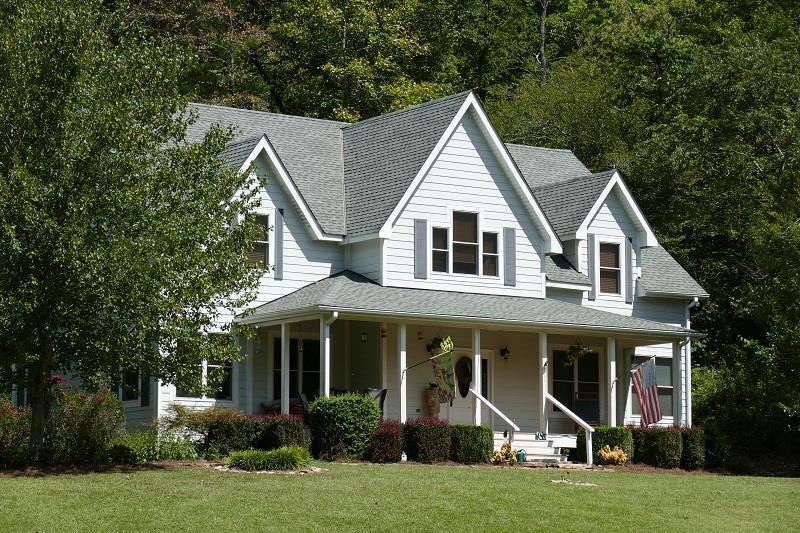 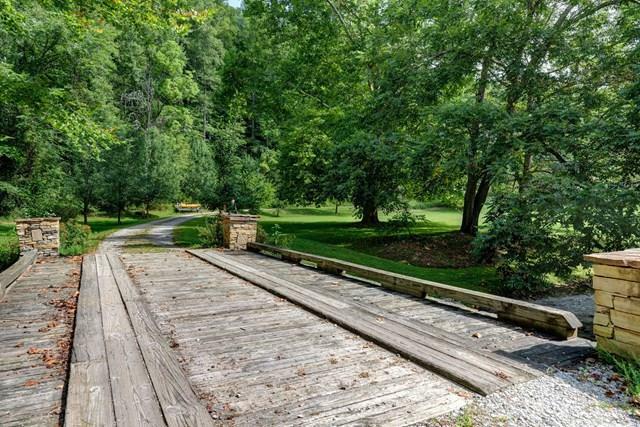 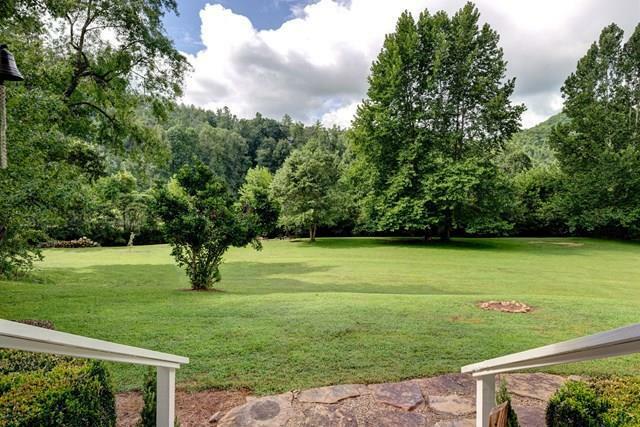 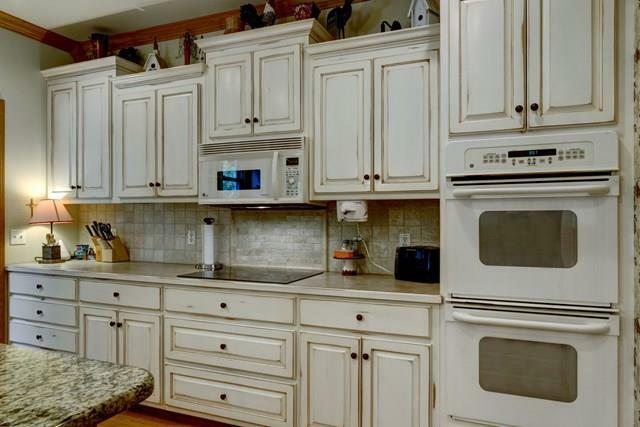 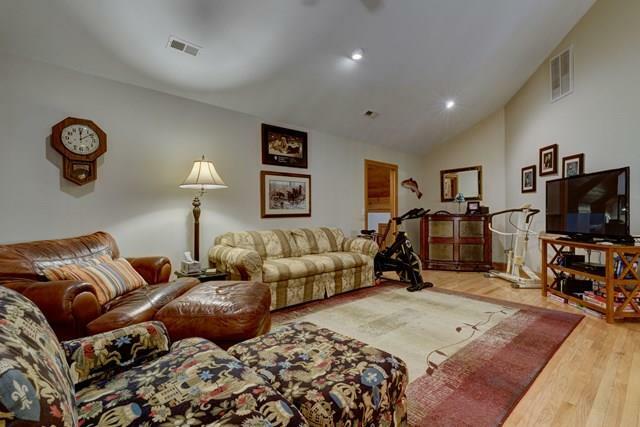 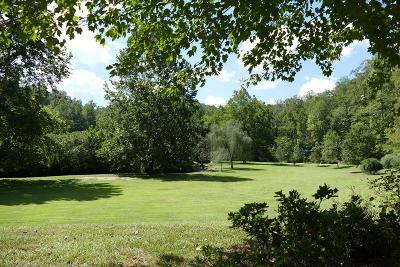 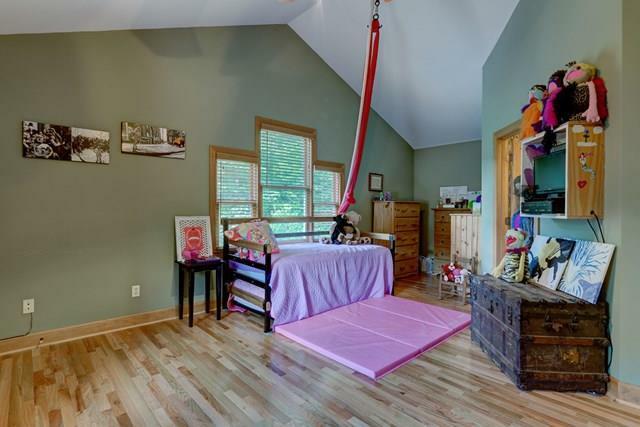 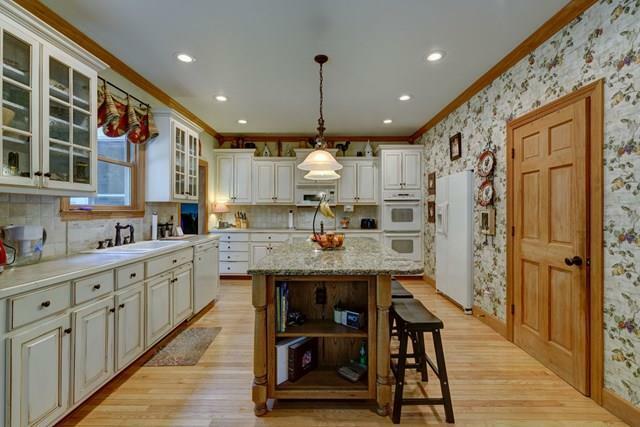 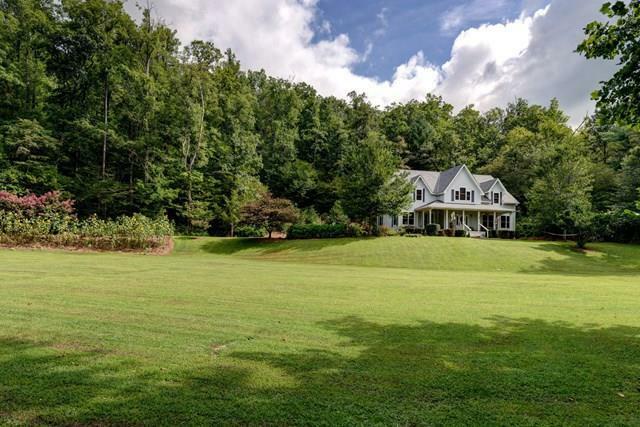 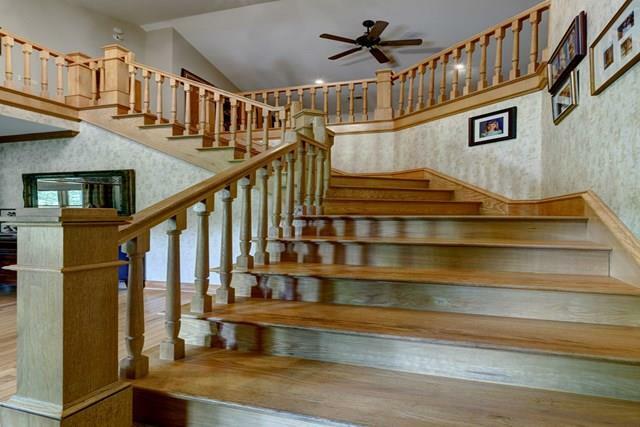 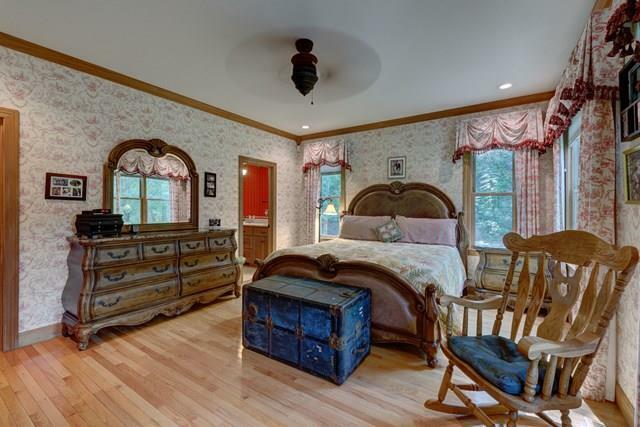 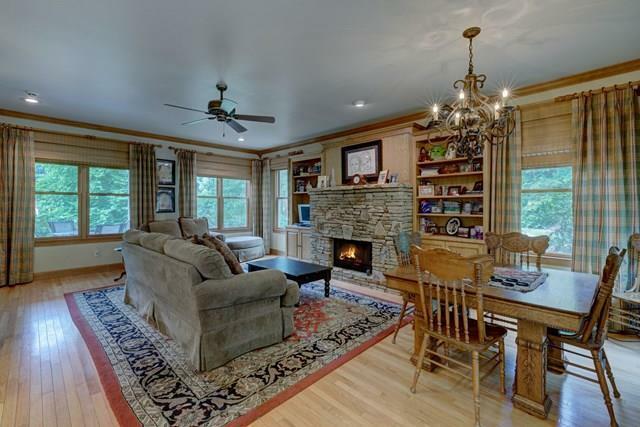 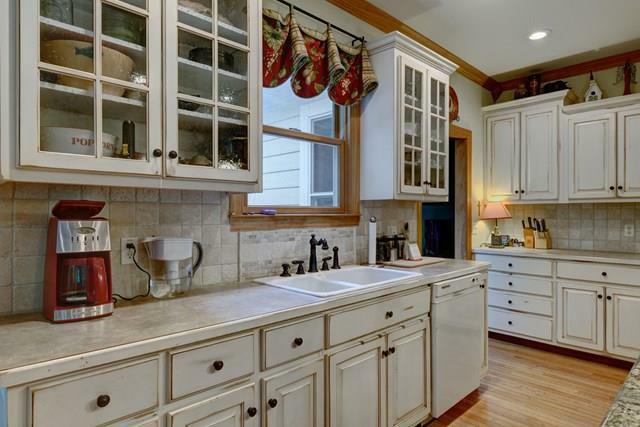 This home and 11.28 acres of property is like no other in Franklin! 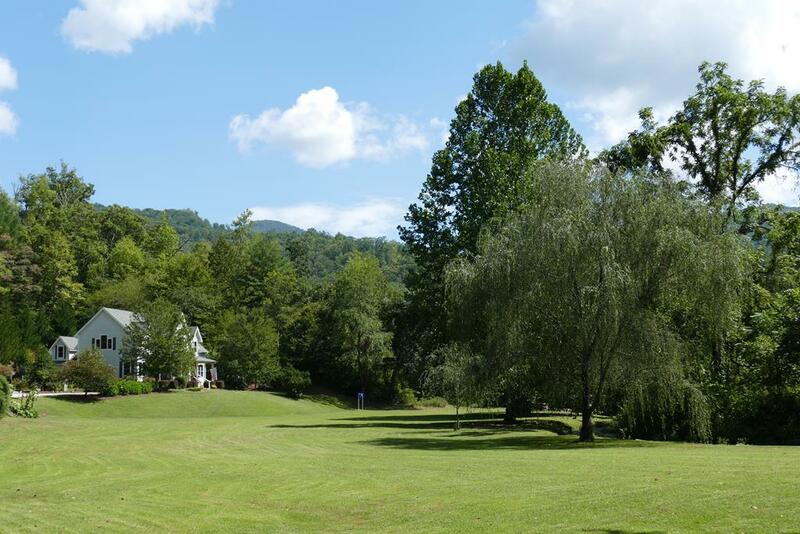 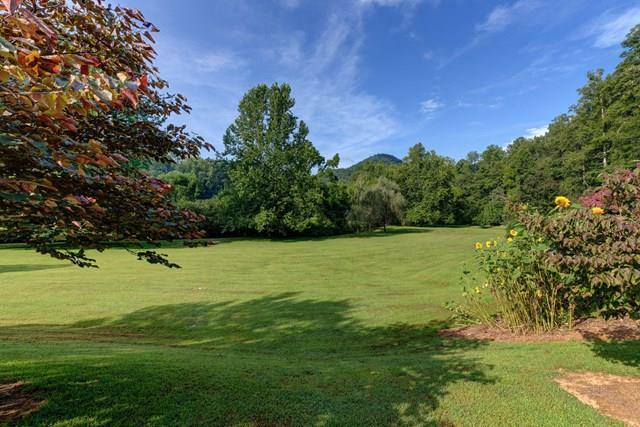 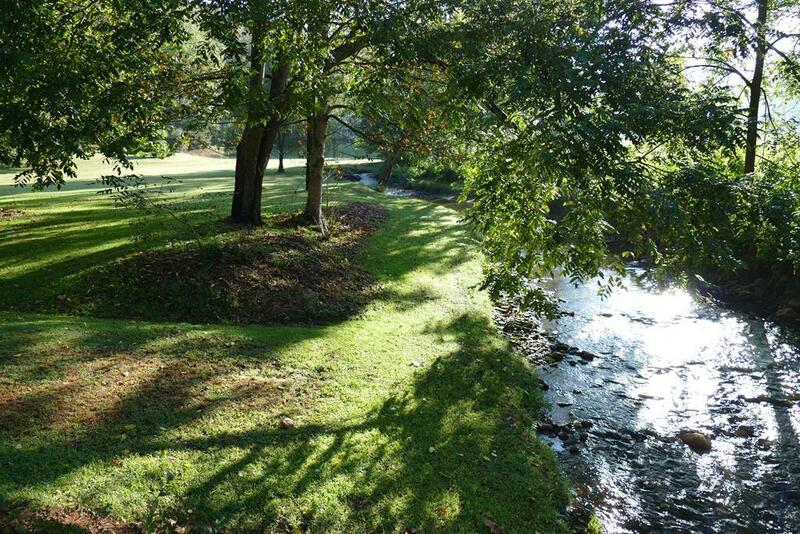 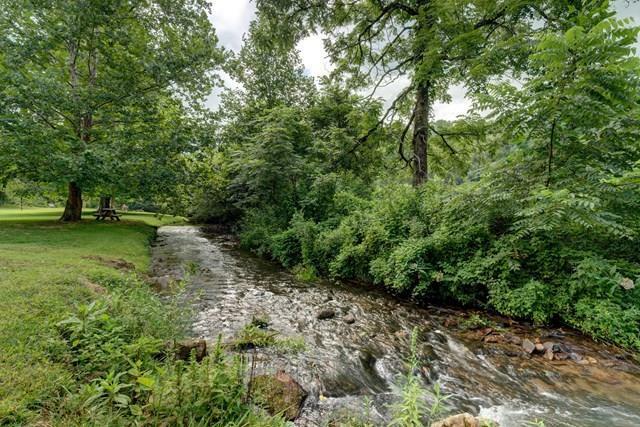 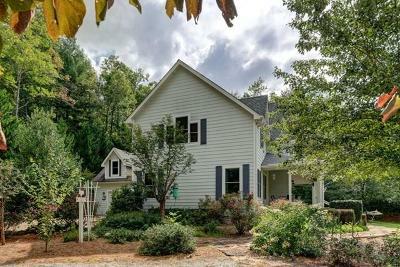 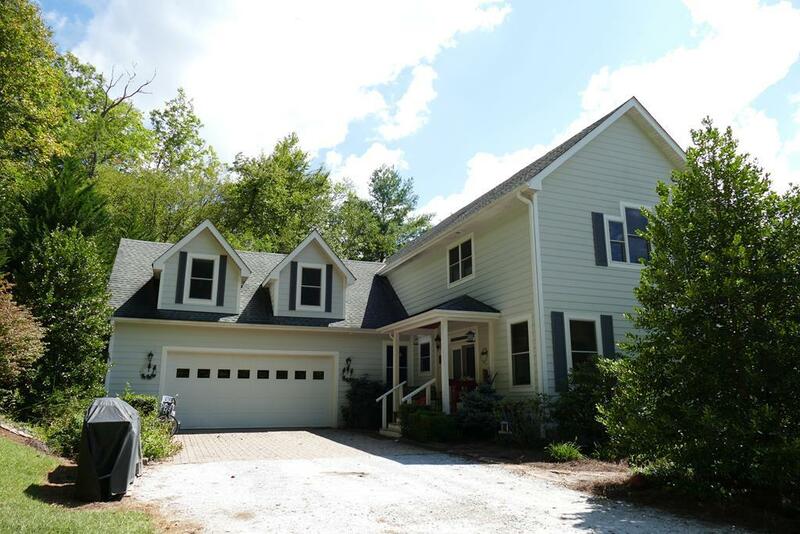 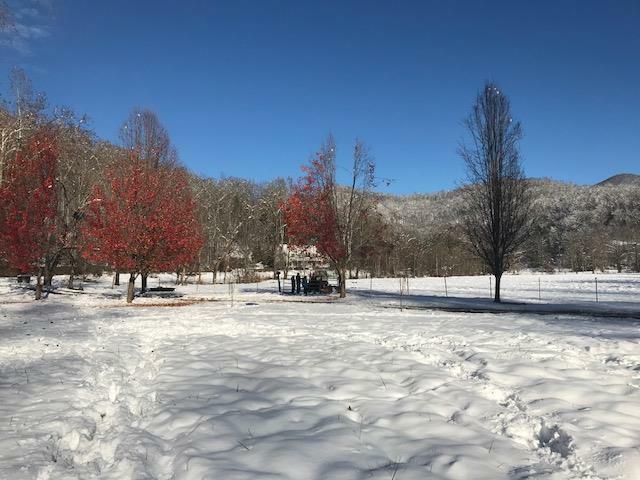 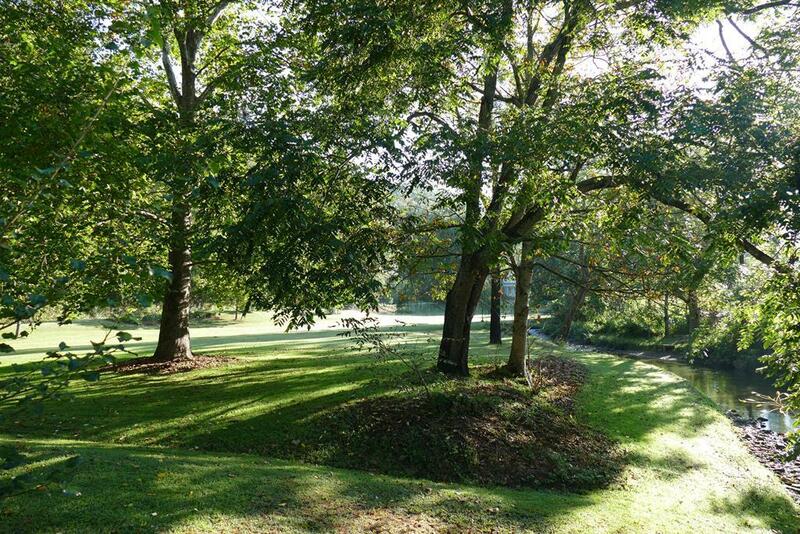 500' of Ellijay Creek frontage, 150� of Little Ellijay Creek frontage, swim, fish, tube right in your own front yard! 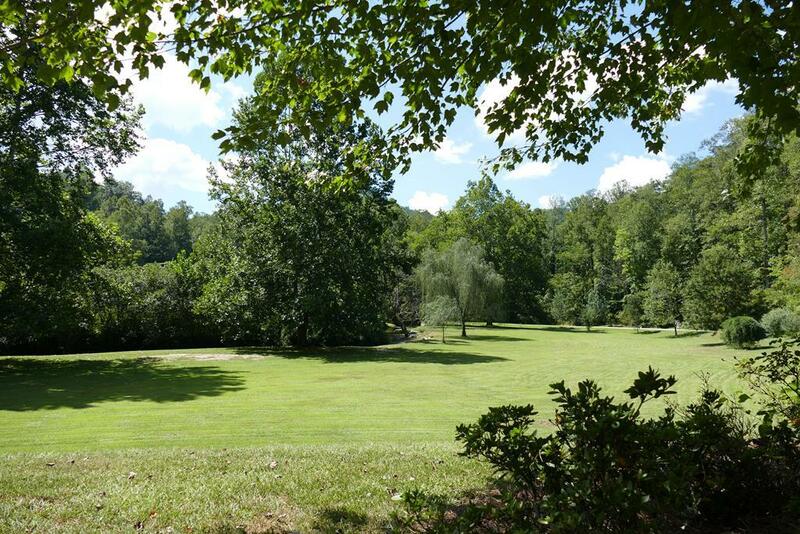 Flat grounds, perfect for horses or livestock, and awesome for children! 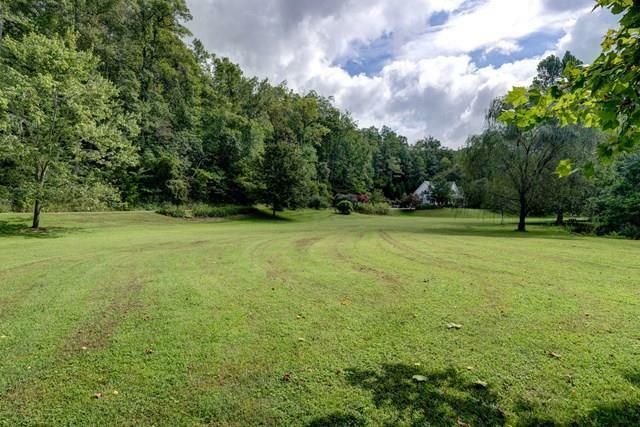 7+ acres of fenced pasture, fencing electrified. 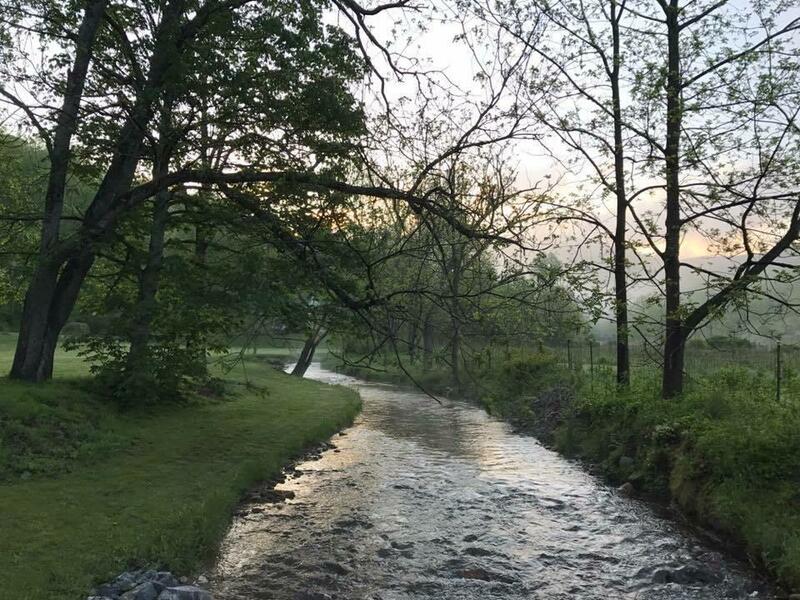 Constant water access and currently used for cattle but easily converted for horses. Hike to several waterfalls on Ellijay Road. 25 minutes to Western Carolina University, 25 minutes to Highlands, NC, 12 minutes to Franklin, NC. Raspberries, blackberries, blueberries all on property. Lush landscaping and a delightful spacious home that has great amenities, custom kitchen with large island; living room with a stone fireplace w/gas logs and a tremendous Master Suite on the main level! 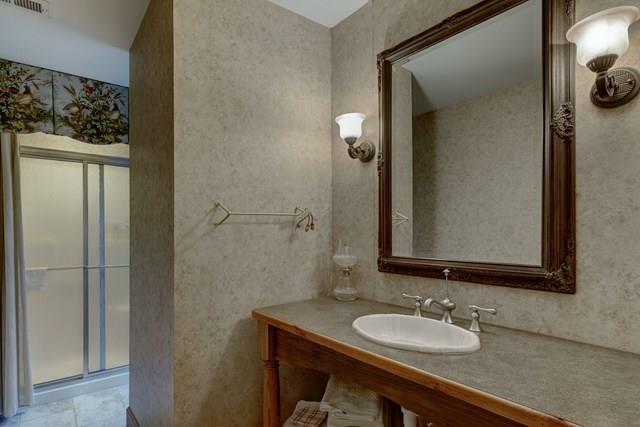 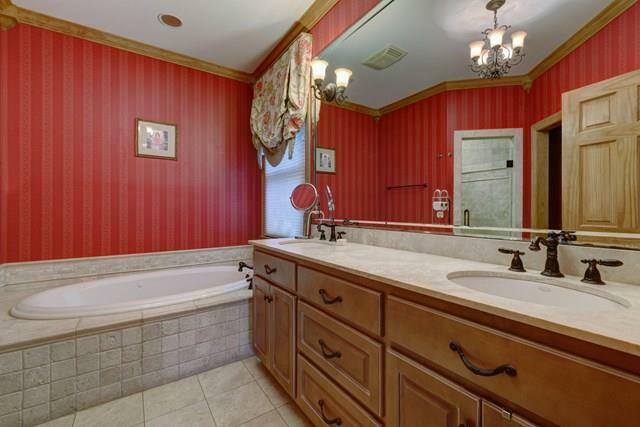 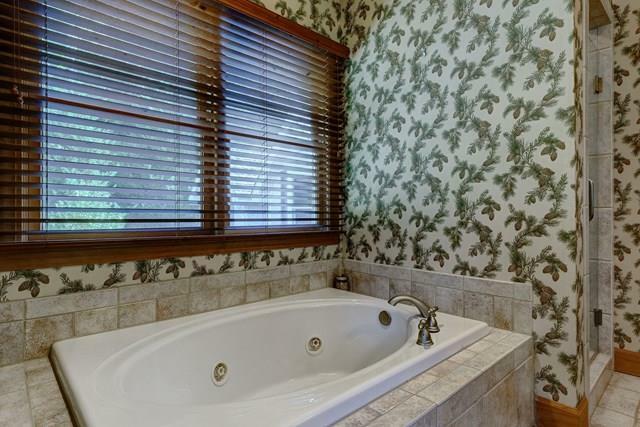 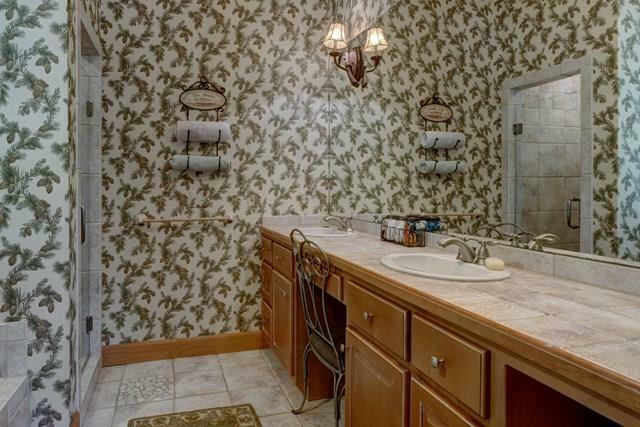 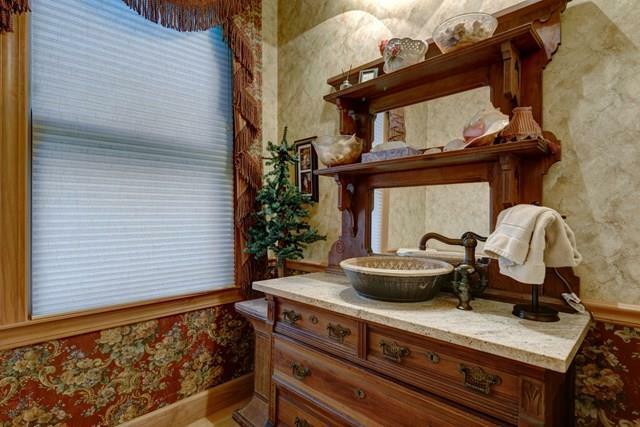 Master Bath has dual vanities, ceramic tile shower with dual shower heads and garden tub. 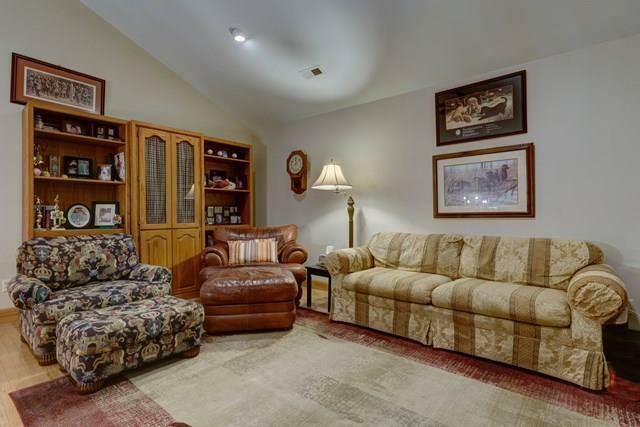 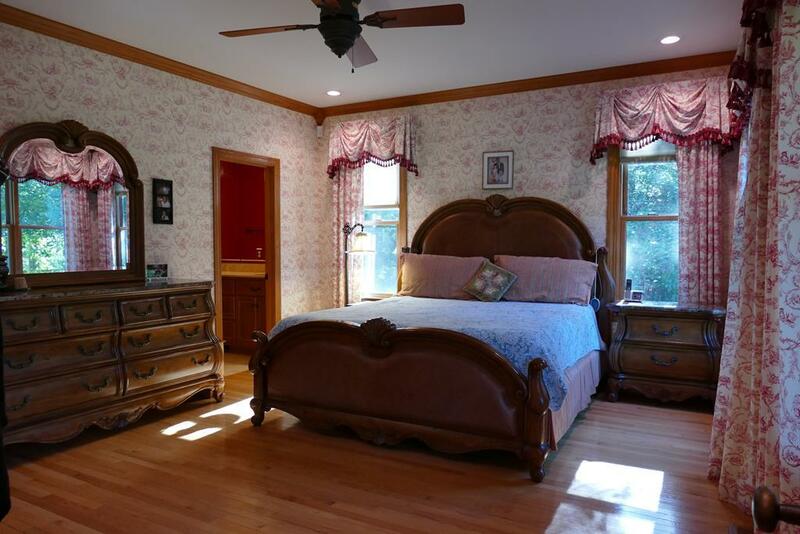 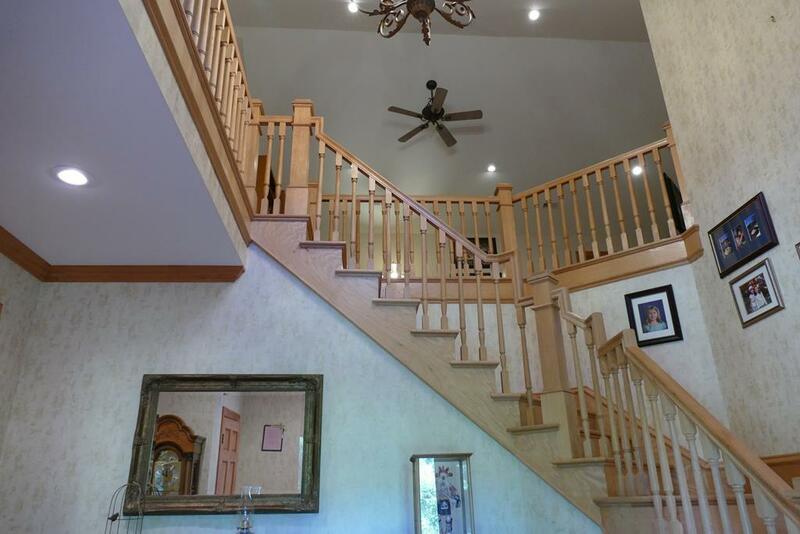 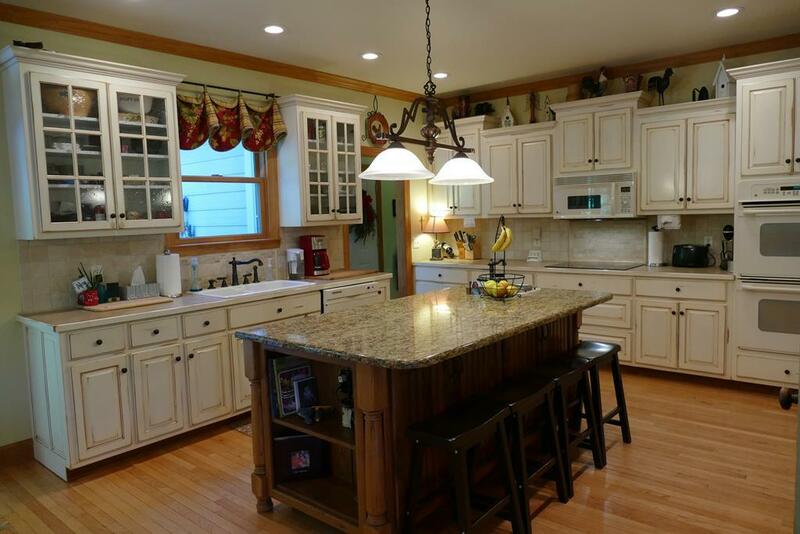 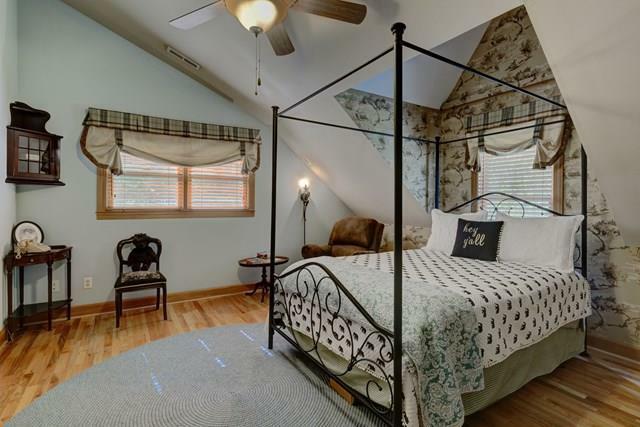 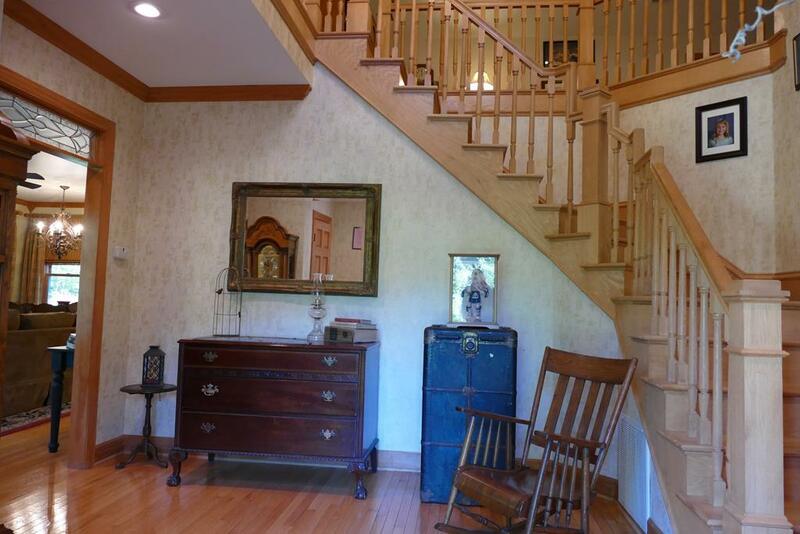 Hardwood floors, curved grand staircase; large rec/game room, attached 2 � car garage. 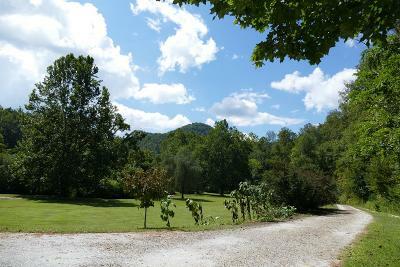 There is a small pond and a great garden spot on this property. 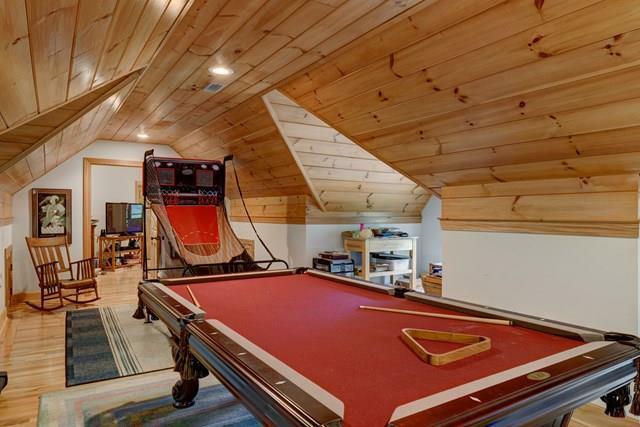 This home is unique and has everything you could ever want.